The Irish packager spent 460 mln euros on a Dutch mill after snubbing a bid from International Paper. That may bolster the case for staying solo, even if its obduracy is angering shareholders. But the U.S. group can afford to pay more, and make Smurfit’s cold shoulder untenable. Irish packaging group Smurfit Kappa said on May 24 that it will buy Reparenco, a Dutch paper mill operator, for 460 million euros. 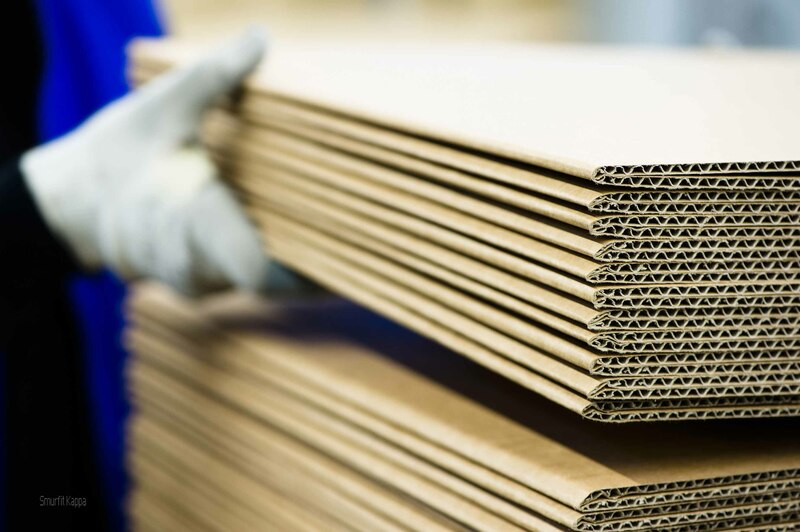 Smurfit Kappa said on March 6 that it had rejected an unsolicited proposal from U.S. rival International Paper that offered 22 euros in cash and 0.3028 of its own shares for each Smurfit Kappa share, valuing the group at 36.5 euros per share. International Paper subsequently increased the cash component to 25.25 euros on March 26, but that offer was also rejected. It has until June 6 to make a formal offer for Smurfit Kappa according to Irish takeover rules.